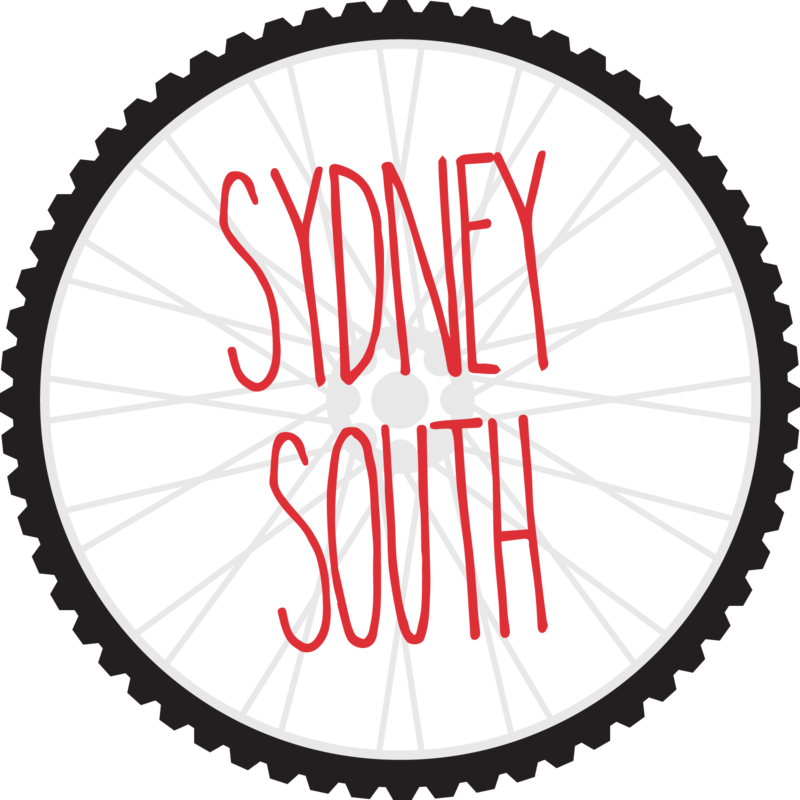 Bikes 4 Life is a not for profit organisation that alleviates poverty and social injustice in Australia and overseas by recycling and restoring discarded bikes. With the simple gift of a bicycle, families can enhance their standard of living dramatically, especially those in marginalised impoverished communities. Our work has transformed the lives of many families by widening employment opportunities, gaining easier access to remote sources of food and water and ensuring that children are able to regularly attend schools.